yep, you read that right. our lil’ denver based pop shop and restaurant was featured in season 5 of the cooking channel’s unique sweets episode entitled savory sweets! 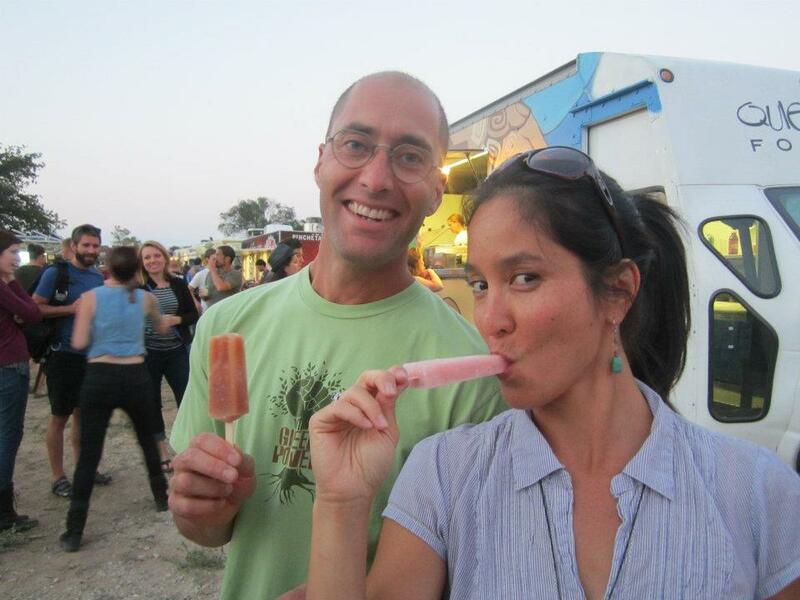 world renowned chefs and food enthusiasts like Zac Young, Tino Feliciano, and Paulette Goto had some amazing things to say about our ice pops. the episode is currently for sale on YouTube and iTunes but we hope to have a snippet for you on our website soon! Now Serving Soups and Sandwiches! Fall is here and there is a distinct chill in the air. We are sad to see the summer go but we can’t complain too much. This summer was great for us. We enjoyed all of the wonderful farmers markets Denver had to offer and we were able to participate in lots of great community events. Moving into our storefront at 1284 S. Pearl was a big deal for us. 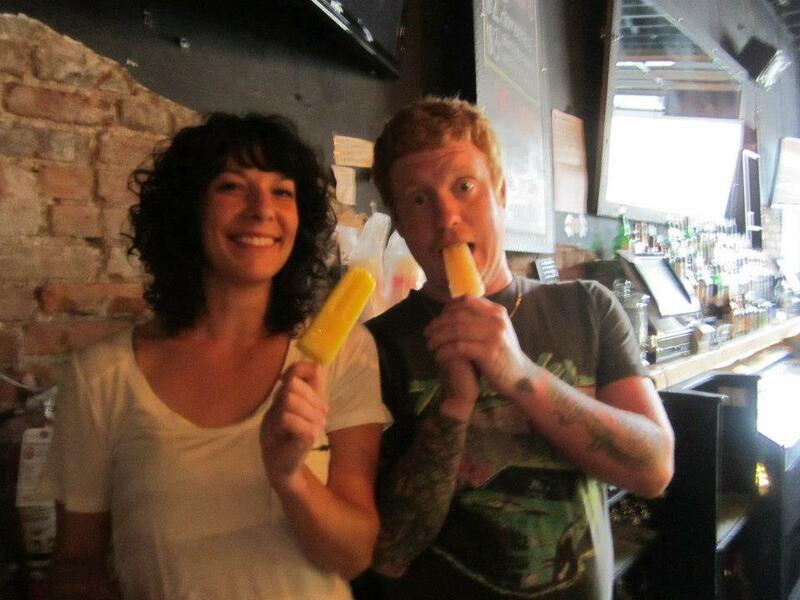 The popsicle business is great but our love of culinary creations goes further. Much further. If you haven’t heard we are now serving many other tasty morsels including artisan sandwiches, delicious soups, pate de fruit, and more. 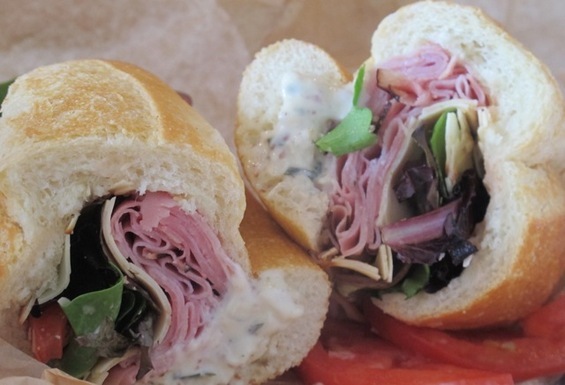 In time, with your help, we plan on being one of Denver’s premier sandwich & soup shops. But what drove us to this point? Why take the risk? Well, we felt so confident in our loyal customers and the South Pearl Street neighborhood that we decided to go for it! We have always dreamed of owning a restaurant and everything just fell into place. So far we have received lots of great press regarding our sandwiches and our customers couldn’t be happier with the added treats. We have transferred our love of the fresh handmade ingredients that fill our popsicles into the sandwiches and soups we now create. Don’t fear! We are still going to be making crazy popsicle creations and traveling around the state causing taste buds to jump for joy. Now we will just be offering even more! Come by for a sandwich, chips and an agua fresca (handmade fruit drink) for just $9.99! 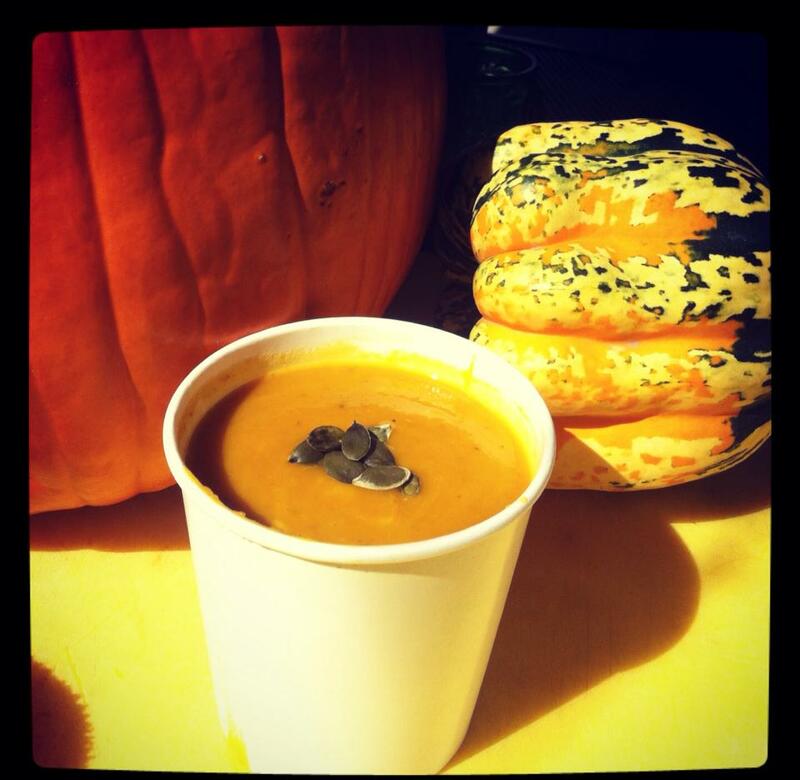 Or have some soup, a grilled cheese sandwich and an agua fresca for also just $9.99. Check out some of our tasty creations here! The First Modern Day Pop Shop is Open! So we have been busy lately and have not given our blog the attention it deserves. Busy with what you may ask? Well, opening the first ever modern day pop shop! It has always been a dream to own a shop. We were presented with an opportunity this summer and could not afford to pass it up. We were running out of room to store our popsicles and felt it was the right time to expand our offerings. 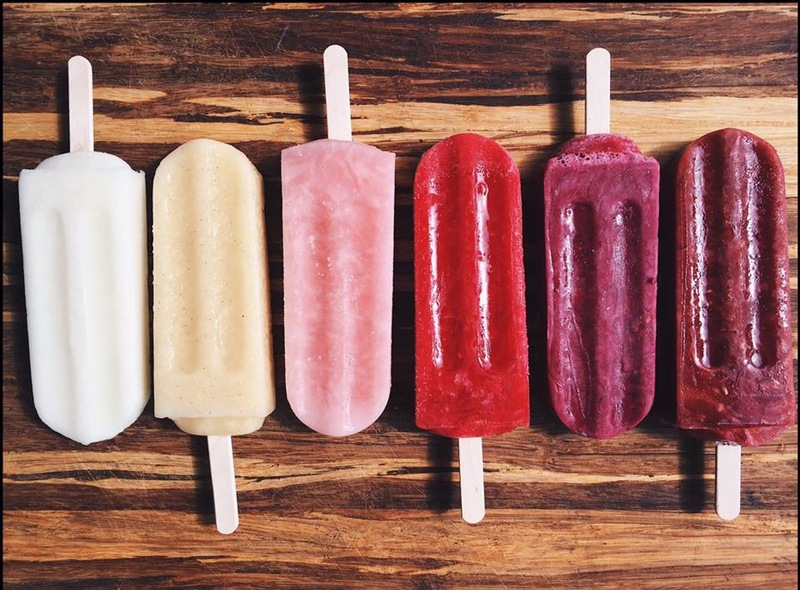 Thus, we came up with the concept of a modern day pop shop that would sell other delicious items in addition to our already famous popsicles. 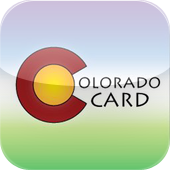 The shop is located at 1284 S. Pearl St. in Denver. Just down the street from the Pearl Street Market on Sundays, one of the great markets and neighborhood’s that have helped us to get to where we are today! The storefront has an indoor seating area with tables and benches. 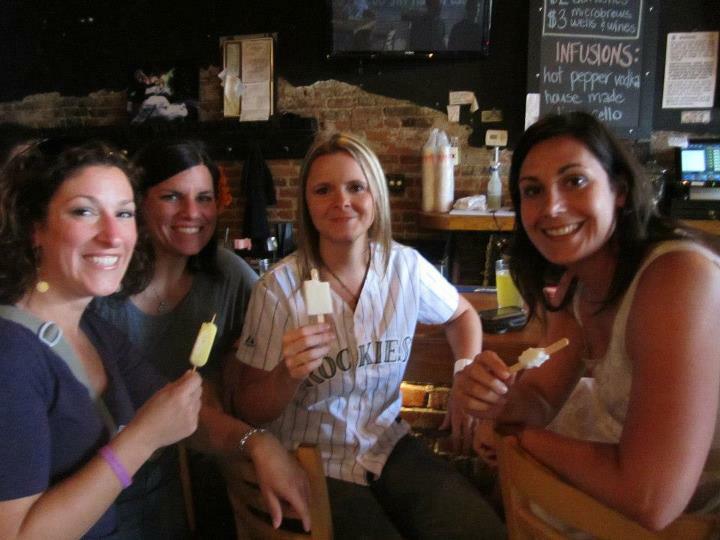 We have an outdoor patio with seating and shade so you can take advantage of the beautiful Colorado summers. At the shop we will be serving all our available flavors as well as sandwiches, chips, agua frescas and other goodies. After being in food service for most of his life, Christopher dreamed up some incredible sandwich creations. Like our popsicle flavors, the sandwiches will likely change up from time to time which is why we have given them names such as “The Bird”, “The Curd”, “The Cured” and “The Divine Swine.” Of course we have some amazing options for our vegetarian and vegan friends and as time goes on we will have even more! We are experimenting with soups and other treats such as Pate de Fruit, or Fruit Pate. These delicious fruit jellies covered in sugar are sure to make your taste buds jump for joy! When you come by, be sure to try a sample. We are indebted to all our amazing pop stars for their generosity and support while we started our little popsicle business. We are excited to start this new chapter of our company and we hope to be able to serve you all more than just ice pops. We hope to be your local sandwich shop that serves up smiles, laughs, and generally a good time. Hope to see you all soon! We were recently featured on Fox 31 Denver for Dan’s Daily Destination! 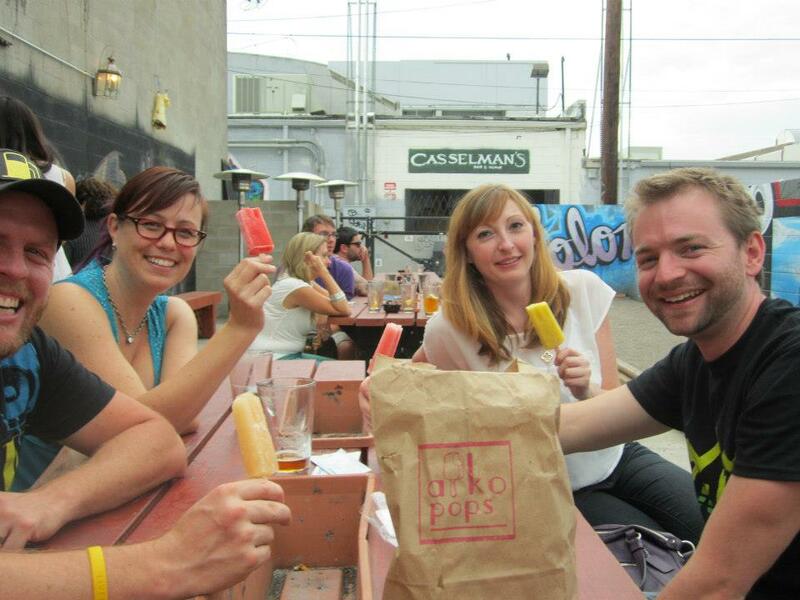 Dan Daru checks out Aiko Pops. 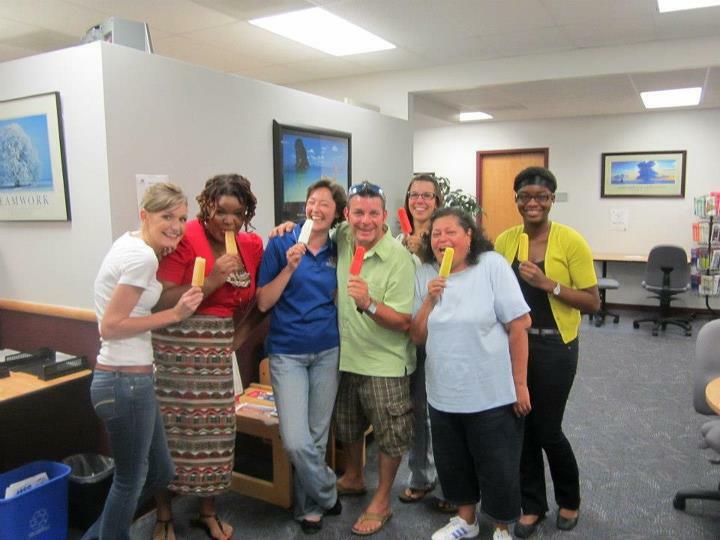 Handing Out Popsicles Courtesy of Volkswagen! 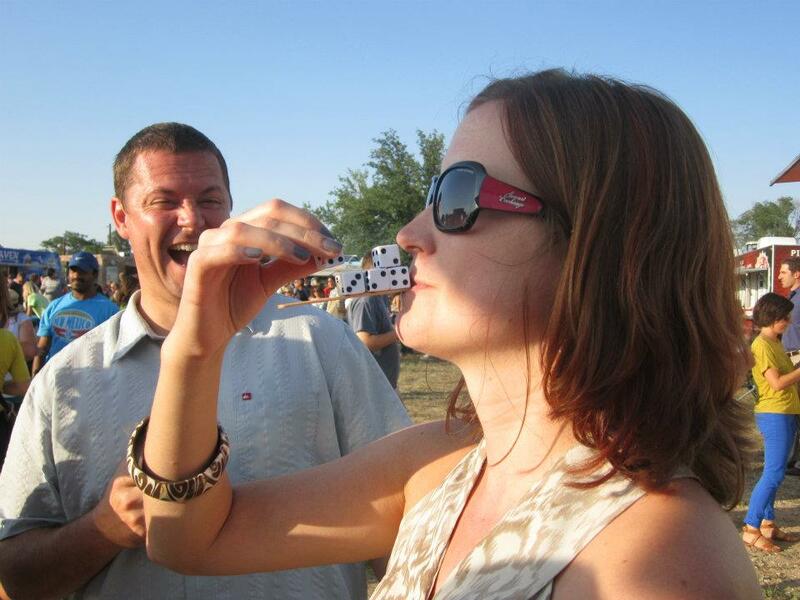 We has a great time at the Copper Triangle Bicycle Race this past weekend. 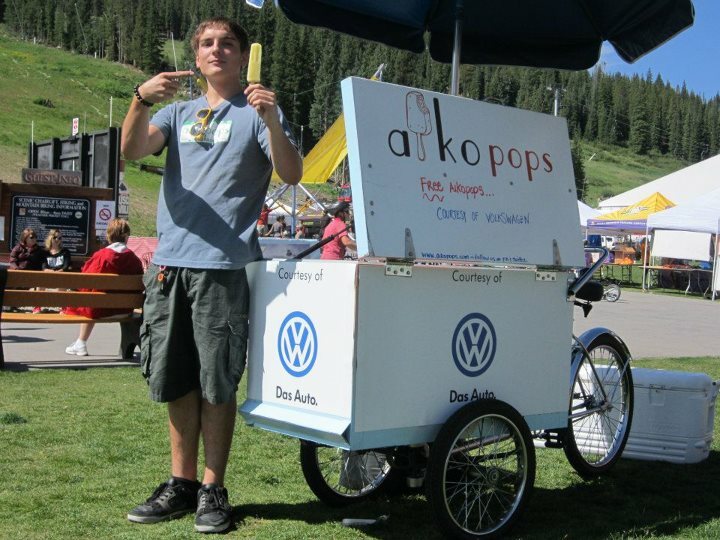 We handed out well over 2,500 popsicles courtesy of Volkswagen to all the hot and tired racers. We custom wrapped our bicycle to show the VW logo which helped us fit right in. Volkswagen was very generous handing out T-shirts and bicycle multitools as well. If you like to bike, definitely consider this race next year. Everyone was in good spirits after completing the ride. We met lots of new people from around the area but also saw some familiar faces from the Denver area. To cap off the weekend we made our way to the Old South Pearl Farmers Market. We always have a fun time there. With so many artisans and so many people who appreciate hand crafted food and goods, we feel right at home. If we did not see you last weekend, look for us this week. We will be in all the usual farmers markets. If you cannot wait for the weekend (and I don’t blame you), check out all the locations that sell our ice pops throughout the week!